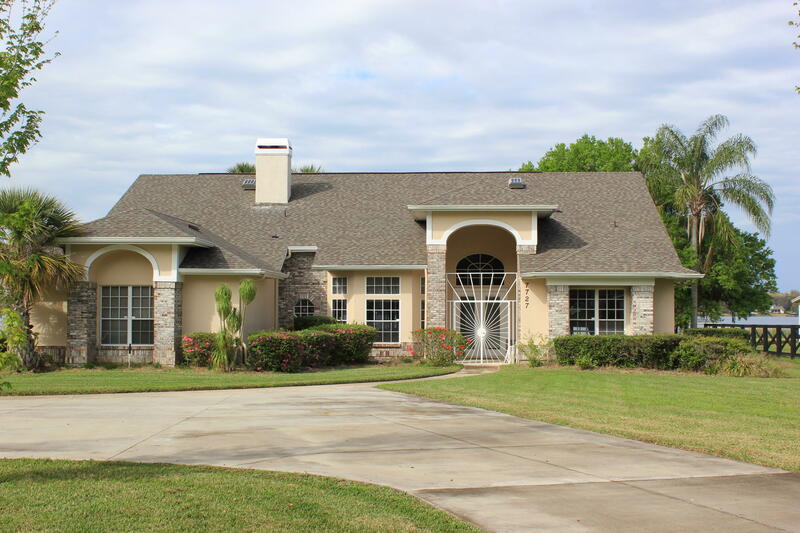 All Mount Dora homes currently listed for sale in Mount Dora as of 04/26/2019 are shown below. You can change the search criteria at any time by pressing the 'Change Search' button below. "4 bedroom 3 bath Lake home on just under 2 Acres (1.94) with 3 car garage. Located in Lake Ola Estates, this home features Updated bathrooms (2018), New Roof (2017, Jennair appliances, panoramic lake views from enclosed back porch. Covered boat dock with lift. Sprinkler system. Oversized drive way with RV Carport, Wired for generator with generator house by large storage shed. Washer & Dryer do NOT convey"